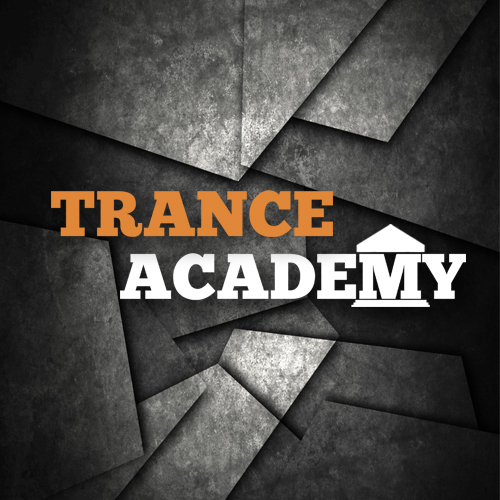 Trance Academy – 29 Sept. Soon we will have more info about new Trance Academy events in the Netherlands! ← 24 Artists to look out for in 2017!